Make a quick $50, and put your money where your mouth is. 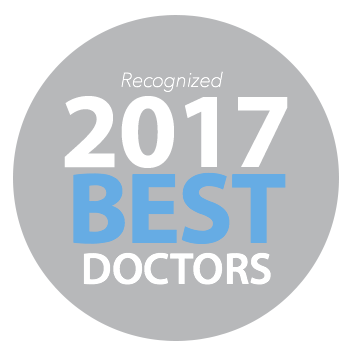 We want you to know how gratifying it is to welcome your family and friends into our practice. 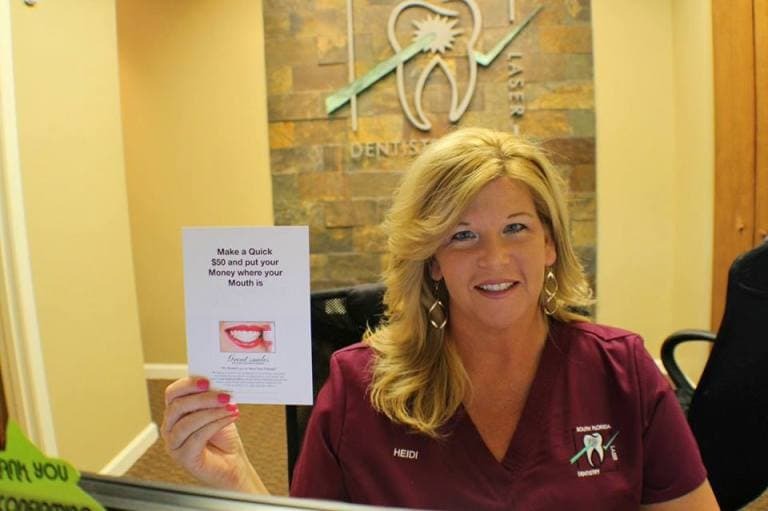 In appreciation, your friends will receive one hundred dollars off their dental treatment and you will receive a fifty-dollar credit toward your next dental service. One gift per family. Not valid with other offers.